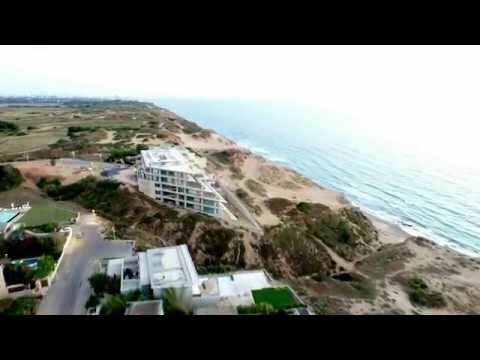 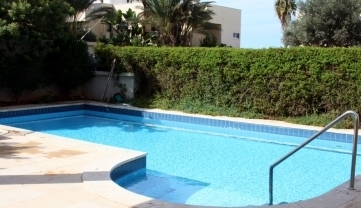 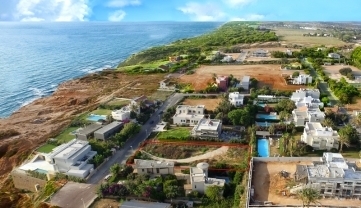 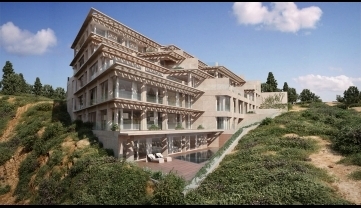 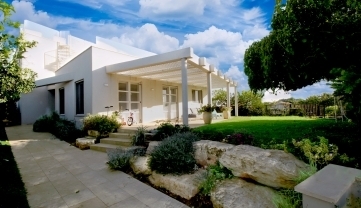 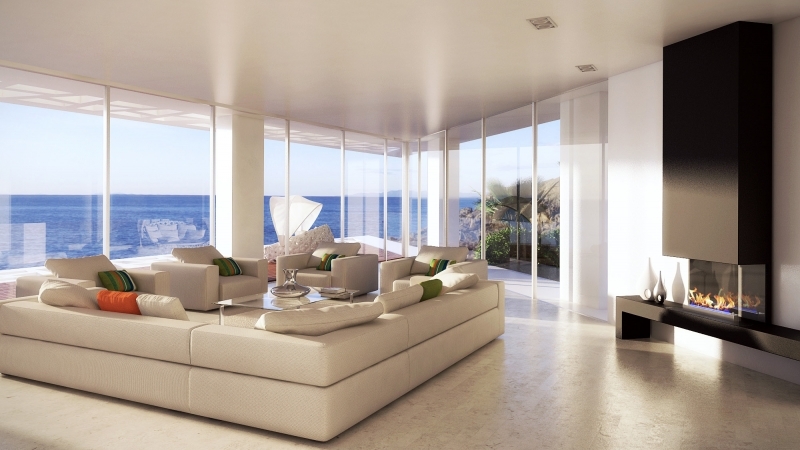 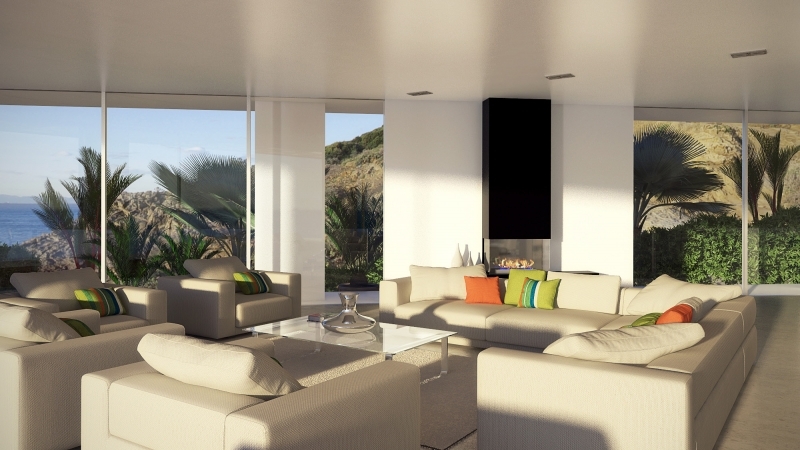 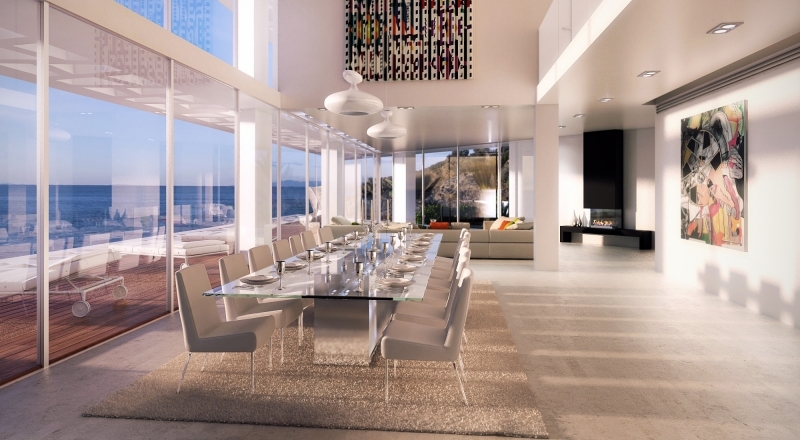 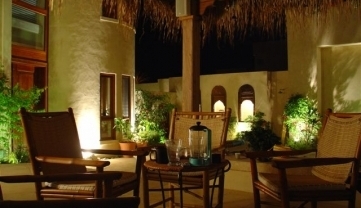 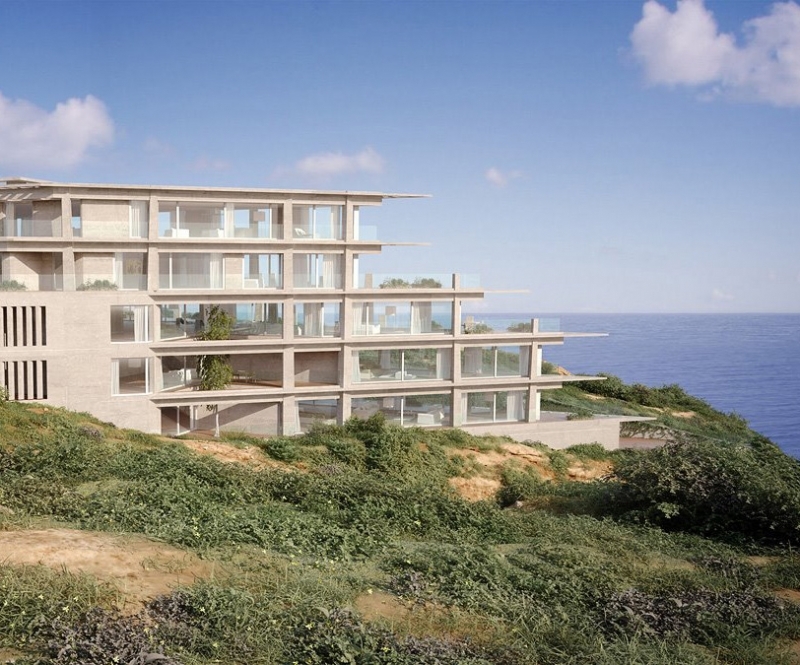 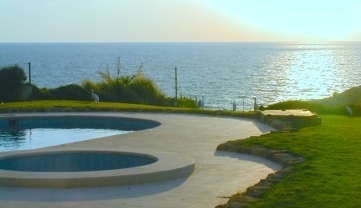 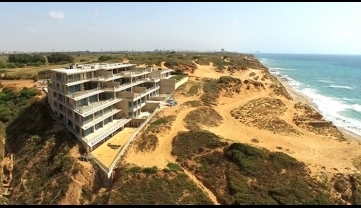 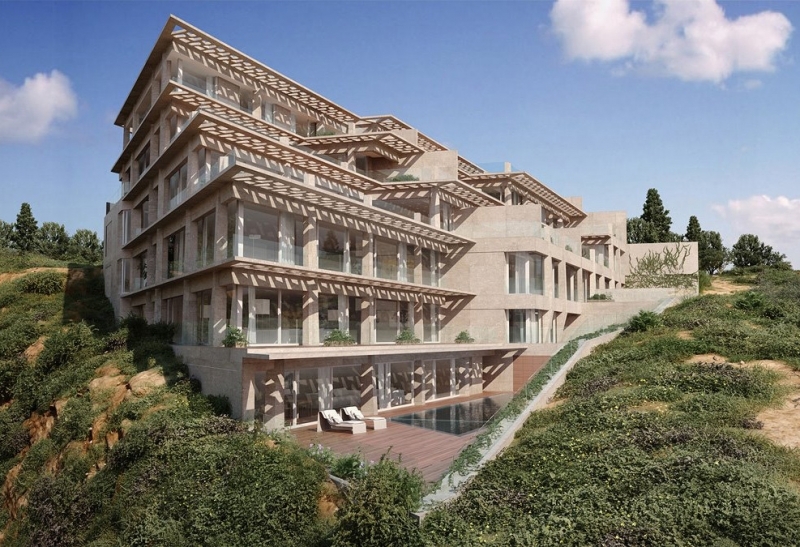 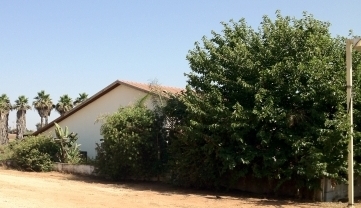 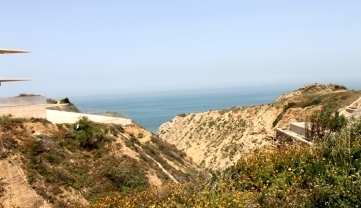 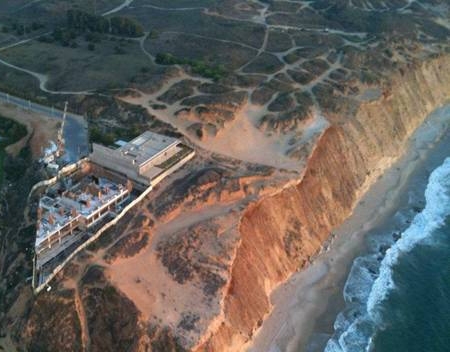 One of Arsuf's most prestigious and inviting first line to the sea duplexes for sale. 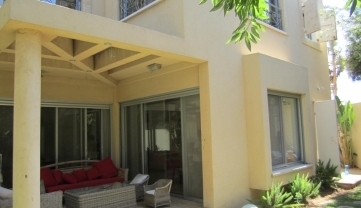 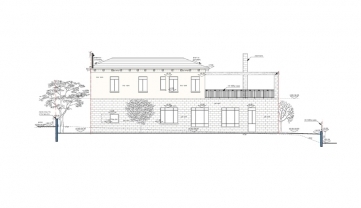 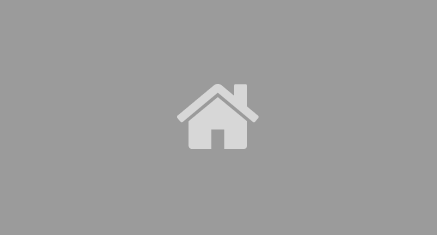 Offering a built-up area of 500 sq. 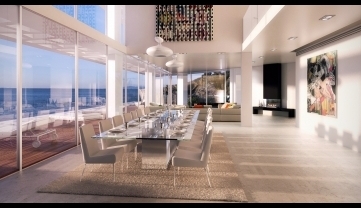 m. this breathtaking duplex is located in a prestigious building that won the national architects' competition. 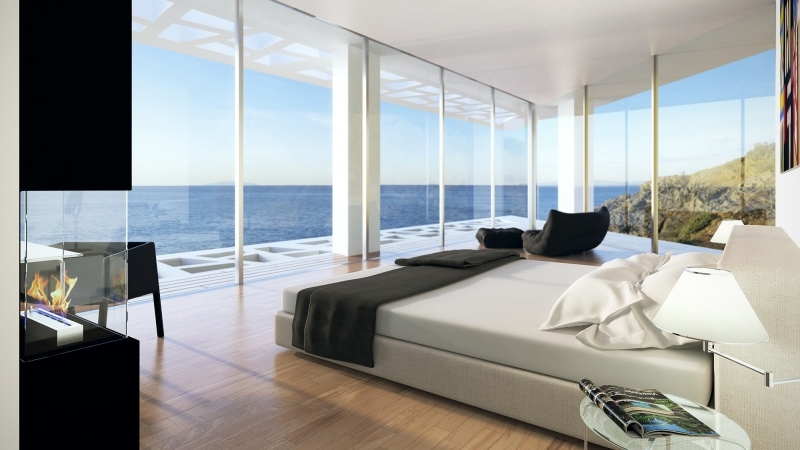 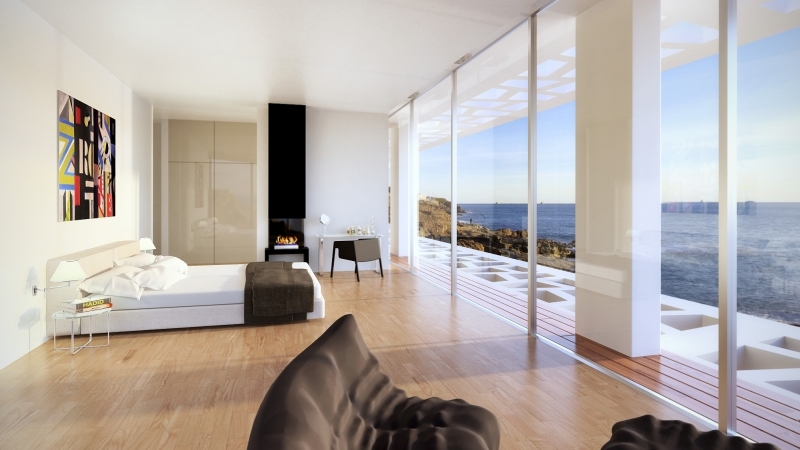 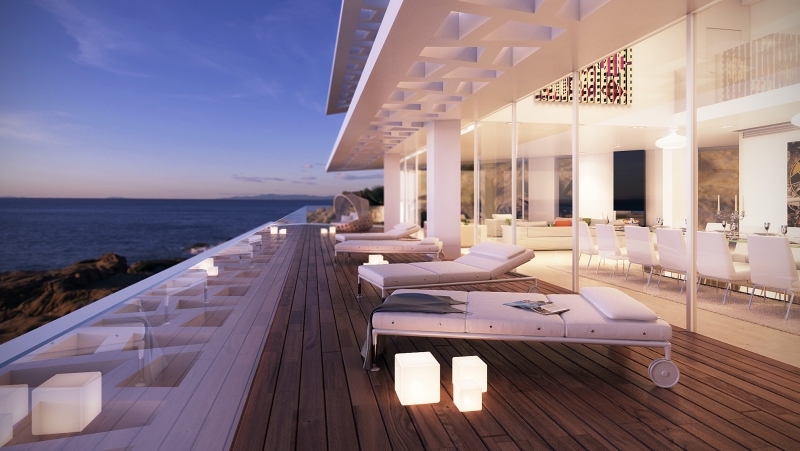 It includes 3 lavish bedrooms and 6 additional rooms. 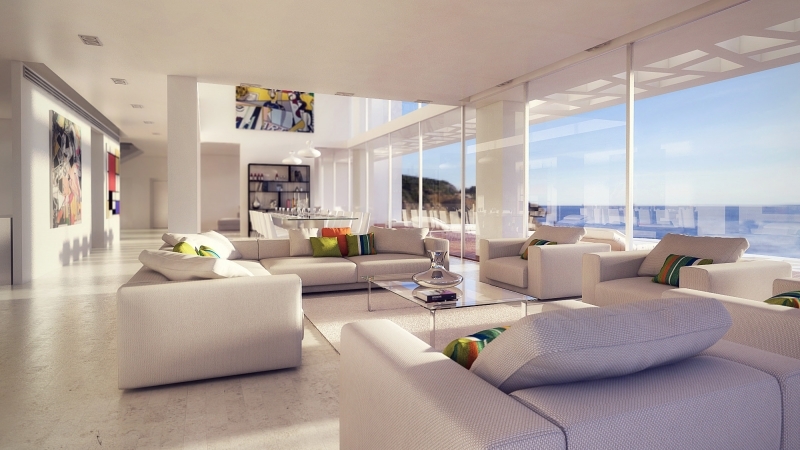 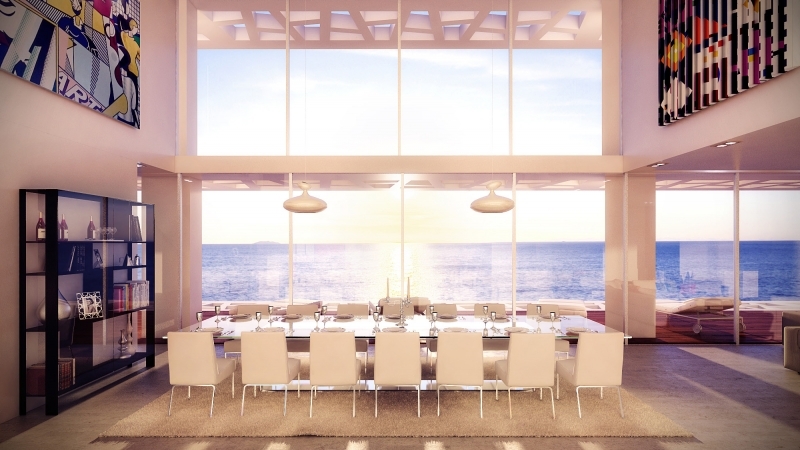 The apartment includes a big and spacious living room, a dining area facing the sea, balcony with tanning beds for summer's hot days, and quick access to the beach. 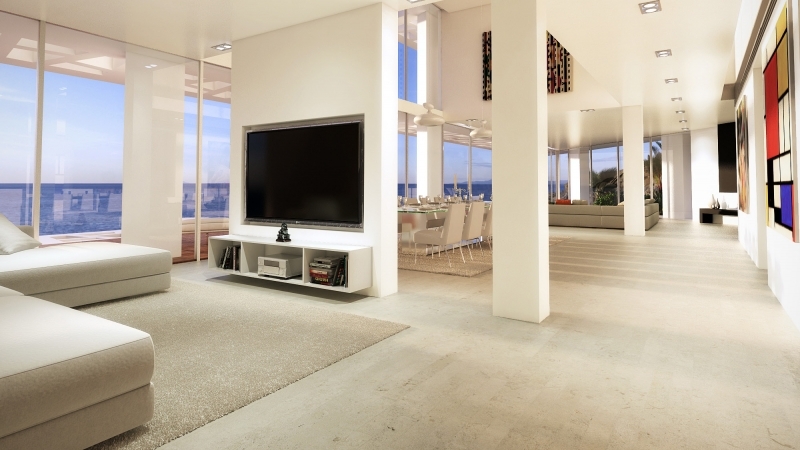 The apartment is spacious and naturally lit. 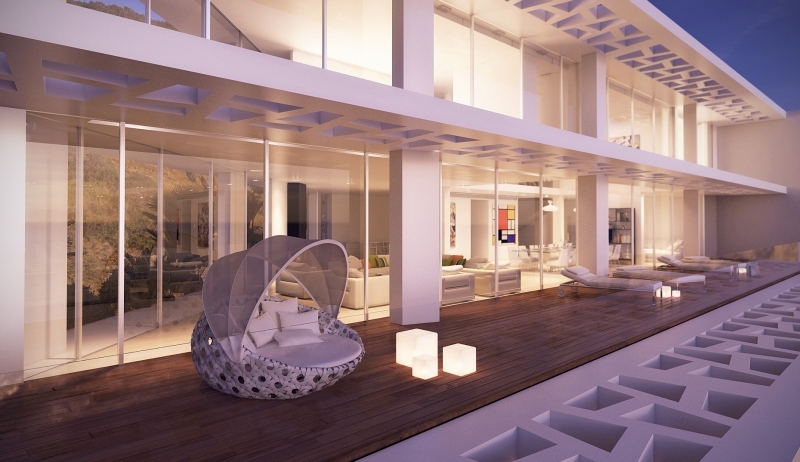 An internal elevator provides convenient access to the entire duplex. 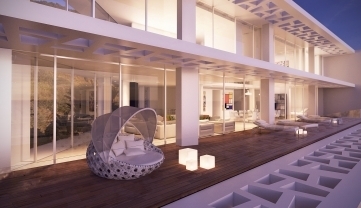 As an added touch, there's an underground parking lot for the occupants' privacy.